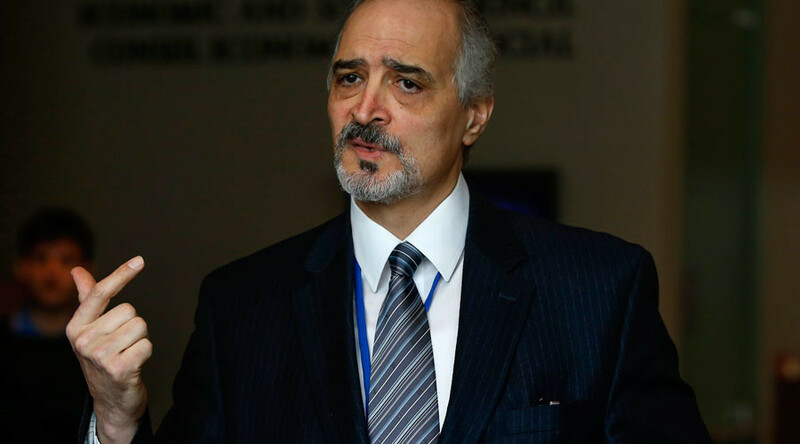 Bashar Ja'afari made the accusations after Israeli Prime Minister Benjamin Netanyahu said on Sunday that Israel would never relinquish the Golan Heights. "This Israeli provocation...confirms without any doubt the cooperation between Israel and terrorists of Daesh (an Arabic acronym for Islamic State, IS, formerly ISIS/ISIL) and Nusra Front on the demarcation line between where the Golan is and UN troops are positioned,” he told reporters during peace talks in Geneva, after meeting the UN special envoy to Syria. "It is no coincidence at all that this Israeli escalation was accompanied by irresponsible statements by members of the so-called Saudi delegation at talks here in Geneva," Ja'afari added, referring to the main opposition group. Netanyahu declared on Sunday that Israel would never give up control of the Golan Heights, which it captured from Syria in a 1967 war. Israel annexed the strategically important territory in 1981, extended its jurisdiction there, and began the construction of Jewish settlements. 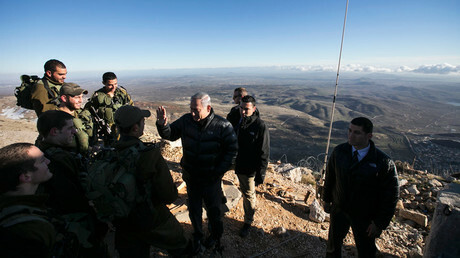 The annexation of the Golan Heights has never been accepted by the international community. The area, which borders Syria, has economic significance for Israel. In October, the Israeli business website Globes suggested that oil deposits on the territory could make the Jewish state self-sufficient for years to come. The comments came during peace talks on Monday convened to discuss the future of Syria, which has been engulfed in a civil war since 2011. The five-year conflict has led to the deaths of 250,000 people and displaced more than 12 million others, according to official UN figures.